Don’t miss out on this new visual from Olamide – Woske out now! Starting off the year on a high note is Olamide as he premieres the video to his latest single ‘Woske’. 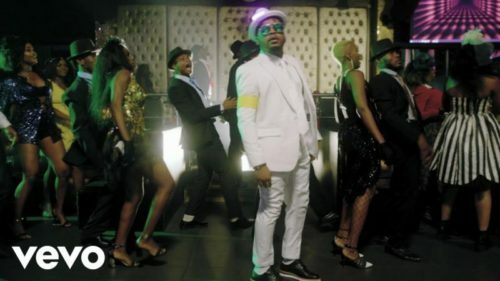 The YBNL boss plays the ultimate bad guy in the video as he tries to win the affection of a lady at a nightclub. The video was directed by Unlimited LA. Watch Olamide – Woske video below. Enjoy & kindly share!